Lego Transformers Showcase: 2015 Epic Legoformer Contest - Enter Today! 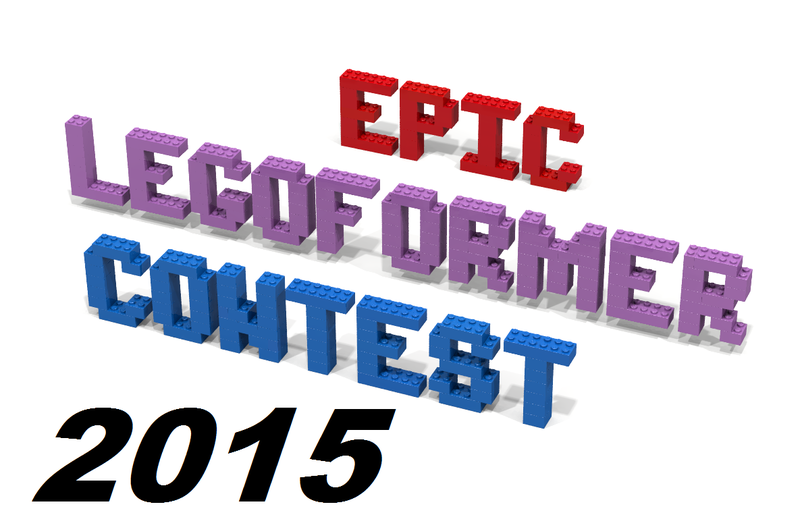 Join our 2015 Epic Legoformer Contest ! Show off your Lego Transformer building skills! Show the web what you're bots are made of! Join the 2015 Epic Legoformer Contest Today!